Palladium Real Estate Services is devoted to managing multifamily investment properties for its owners with the same enthusiasm, commitment, care and quality service that we expect for our own communities. Simply put, we manage our communities with complete Pride of Ownership. 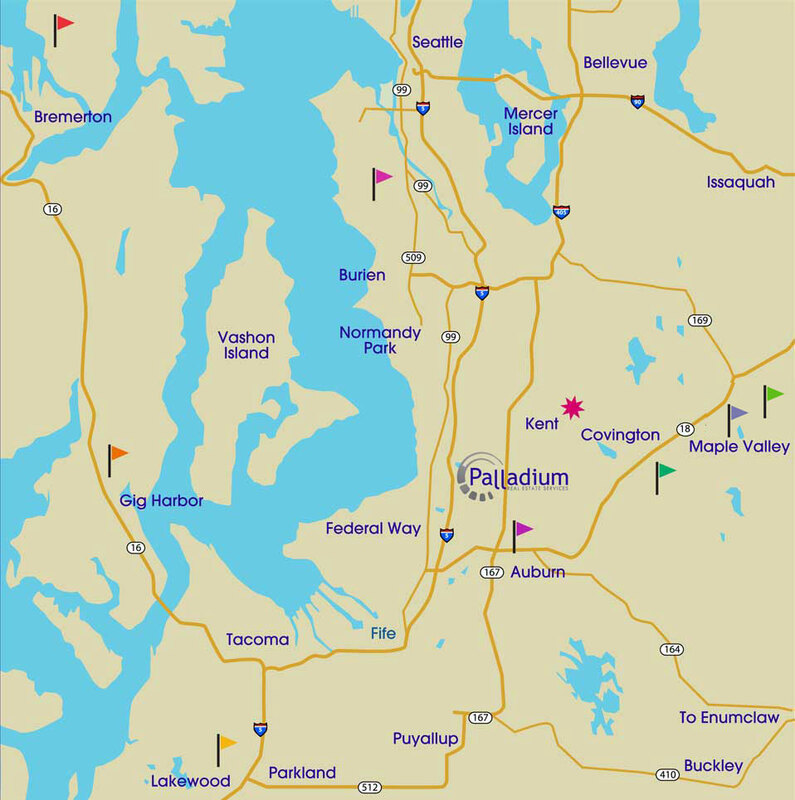 Palladium manages communities for its owners throughout the Pacific Northwest. Click on a community that fits your perfect location and lifestyle.